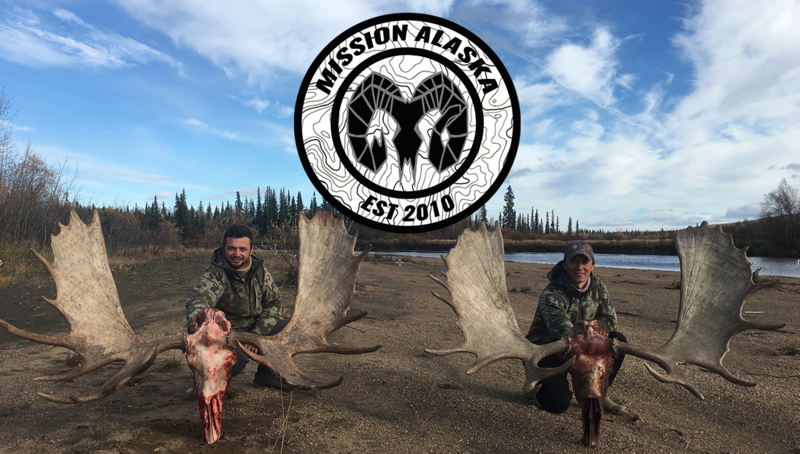 Alaskans and fellow hunters, if you did not apply for the Alaska big game drawing permits and have not already purchased your 2014 Alaska hunting license you can do so online from the state website. 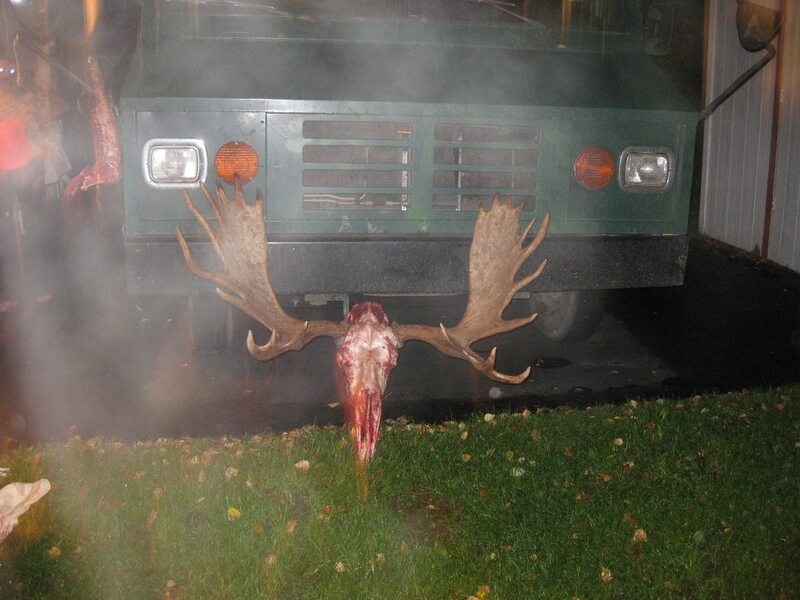 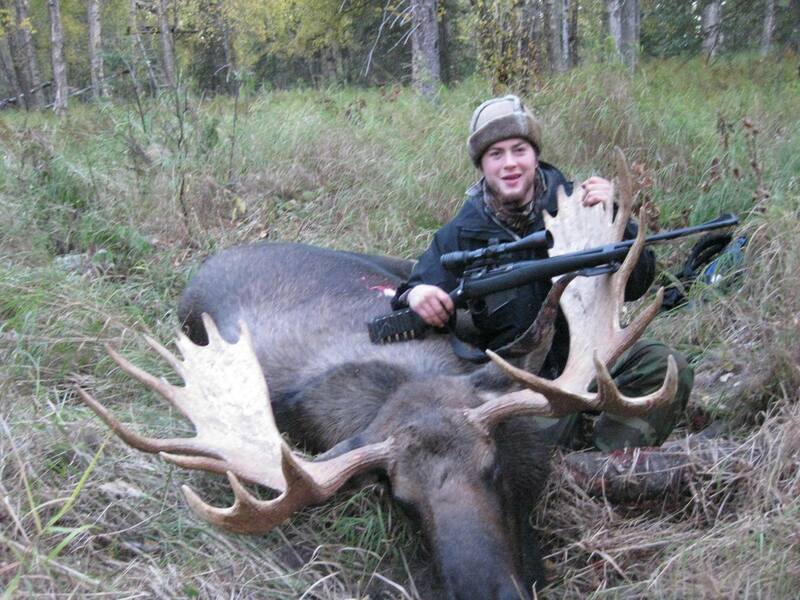 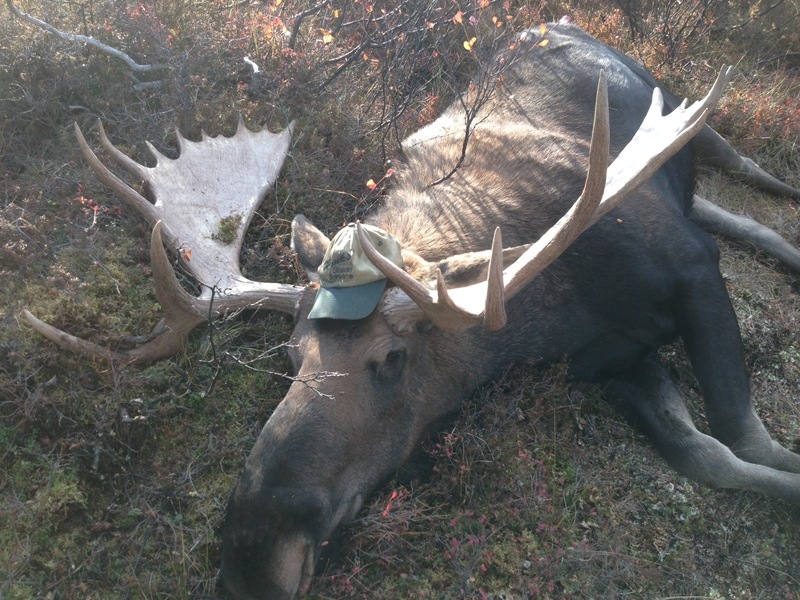 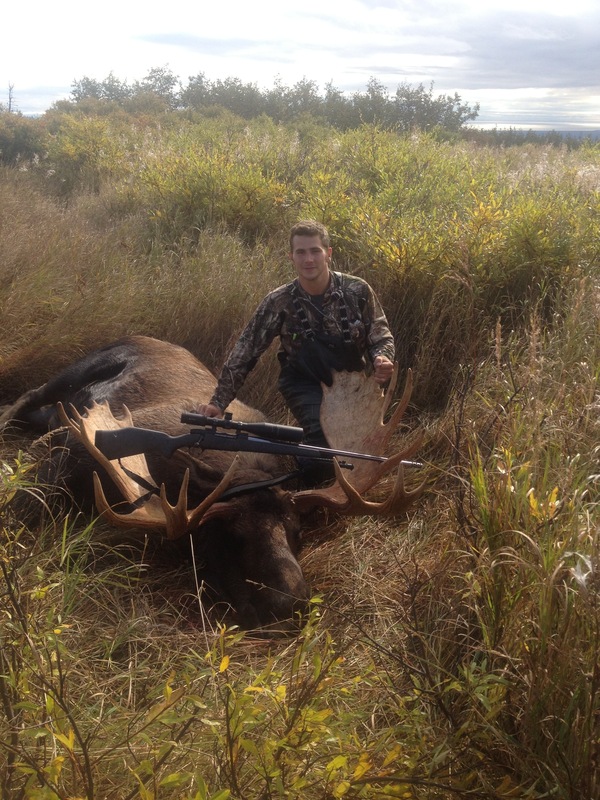 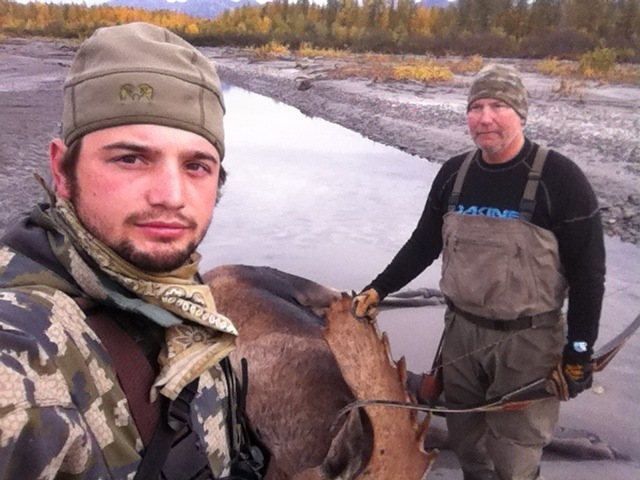 Check out http://www.adfg.alaska.gov/index.cfm?adfg=huntlicense.main to get your hunting license, tags, and or stamps. 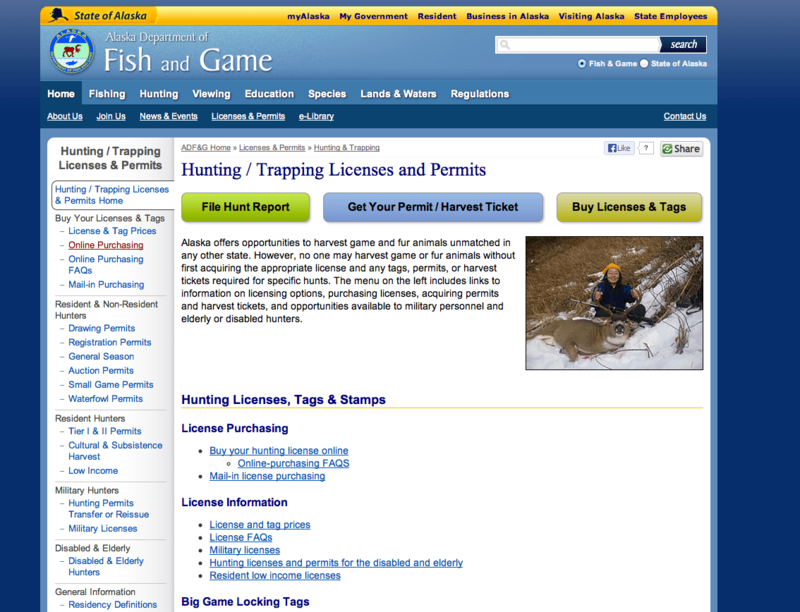 When you go into the field always make sure to check the Alaska state game regulations prior to hunting any game animal, you can find them here http://www.adfg.alaska.gov/index.cfm?adfg=wildliferegulations.hunting.